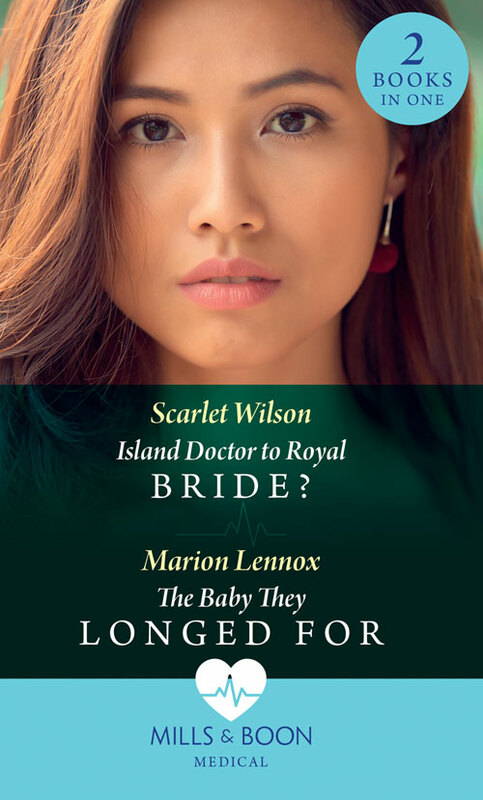 Medical : Island Doctor To Royal Bride? Years after surgeon Noah broke the news to obstetrician Addie that her fiancé had jilted her, they find themselves working and living together! Then one intense day leads to one magical night—and a miracle neither believed possible!